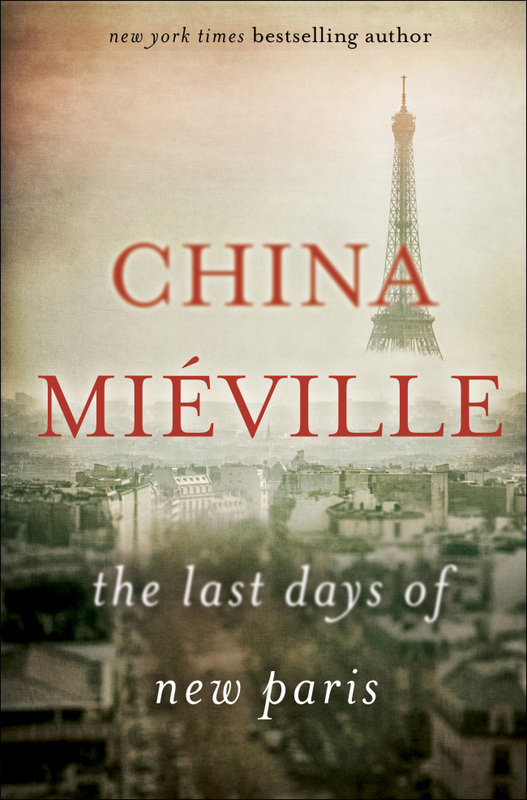 Page for page, there is no one generating more utterly unfamiliar ideas than author China Mieville (“Perdido Street Station,” “The City and the City”) -- and the glossary of monsters in his latest novel, “The Last Days of New Paris,” could support a full book for every entry. There’s so much absurd beauty among the fauna in this story of surrealist art come to life in Nazi-occupied France, in fact, that the author’s subtler points about imagination and oppression arrive as a surprise during the pitched battle between the magical resistance and literally Hellish fascism at his book’s climax. During World War II, the story goes, magician Jack Parsons and a group of surrealists including Andre Breton and Yves Tanguy -- real people, one and all -- have a magical accident that the book’s heroes come to call the S-blast. It’s an occult explosion that results in the sort of horrifying unintended consequences in which Mieville specializes: The surrealists’ work becomes real and animated with magical force. The book’s characters call them “manifs,” short for “manifestations.” Painter Salvador Dali’s “huge featureless manif woman holed by drawers that open to emit things” roams the streets, while “bat-winged businessmen” from Max Ernst’s collages join aerial dogfights cut brutally short by the tentacles of angry plants from another of Ernst’s dreamlike images.